1. Please quote the price by sending us link & details. 2. Type the product link, size, color and other details in this page. 3. Purchase the quoted amount in this page. For example, if the price is $10, please put 10 in quantity. 4. Checkout and make payment. 5. Receive a confirmation e-mail. 6. We process the order. 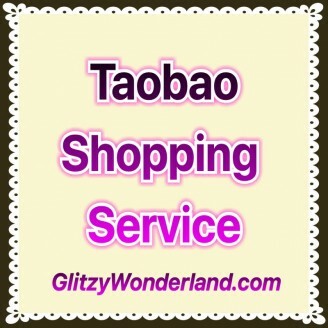 Handling time is about 2 weeks for in stock item, shipping time is about 2 weeks by Free Shipping we offered, shipping time is depends on country. You can upgrade the shipping to EMS in checkout page, EMS shipping time is about 3-7 business days. For the pre-order items, the handling time depends on the supplier. By Free Shipping, we use registered airmail with tracking by Hong Kong Post. 7. You will receive a tracking number by e-mail or you can find the tracking number by login our website. 8. You received the packet. 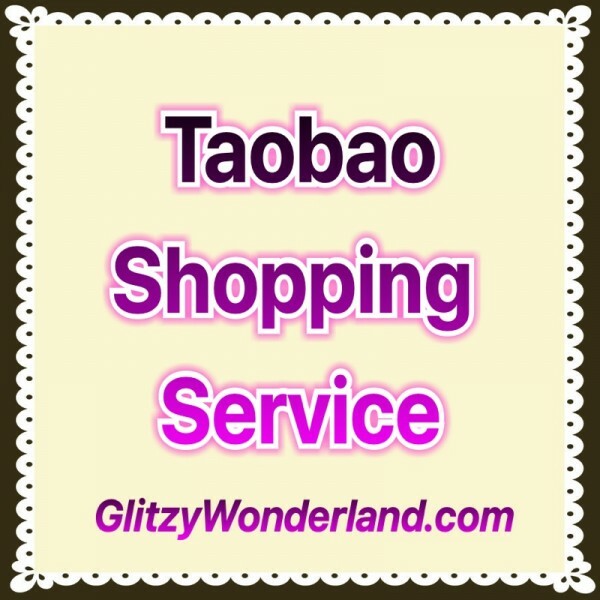 For returns and exchange for the shopping service items, buyers need to pay for all the shipping cost involved.